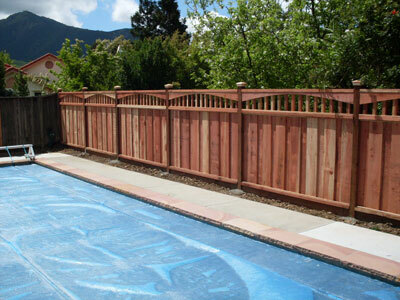 You have contacted A & J Fencing in regards to services related to outdoor fencing. Your information is used to contact you to discuss your inquiry. Your information is kept in our database in which case you may receive newsletters and promotions. Should you wish to opt out of this communication please advise A & J Fencing immediately of this request. Your information stays solely in the possession of A& J Fencing and is not distributed to any 3rd party entities or individuals.